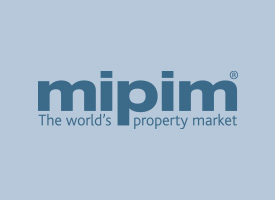 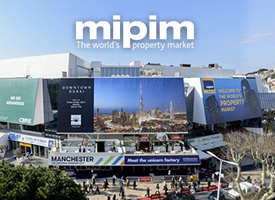 As every year we are present at the MIPIM 2019 Real-Estate Fair in Cannes. 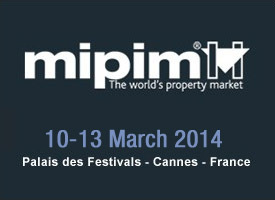 Please feel free to pay us a visit at our stand P1-E15 ! 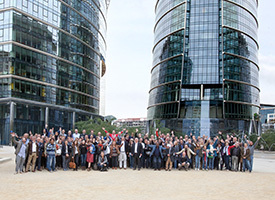 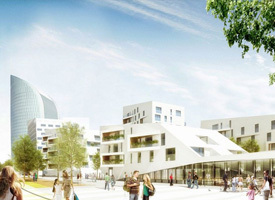 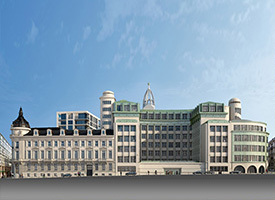 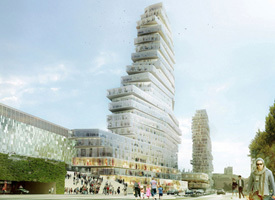 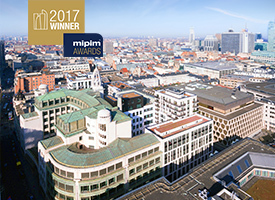 The Chambon receives a first prize at the “Golden Rules for Urban Development”, an annual prize awarded by the Brussels Federation for Urban Planning. 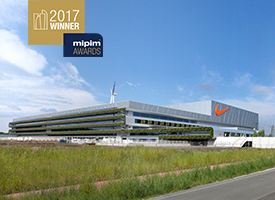 Another winner at the German design awards.. 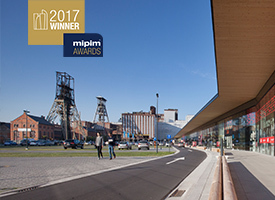 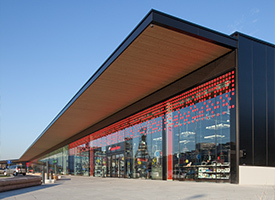 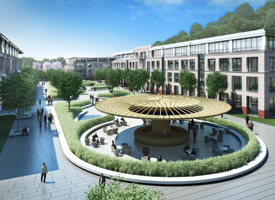 The abandoned former collery thas has been transformed and regenerated into retail, leisure and and residential facilities is awarded 1st prize for best urban regeneration project at the Mipim 2017 awards. 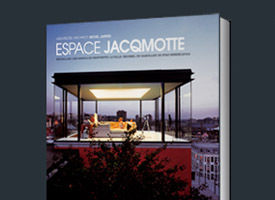 Jaspers-Eyers Achitects is announced as number 65th on the world top 100 of largest architectural practices. 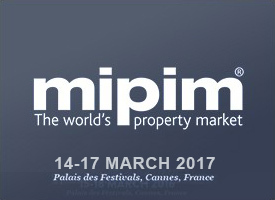 John Eyers, Michel & Jean-Michel Jaspers and Karl Anthonissen will be pleased to welcome you at our stand at the Mipim Real-estate fair. 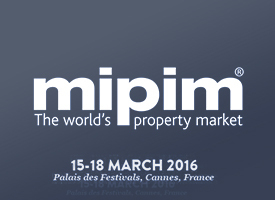 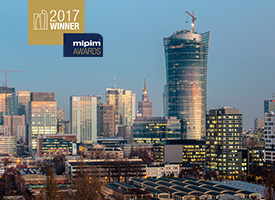 Le Toison d'Or has been selected as Mipim Awards finalist for best Residential development of 2016. 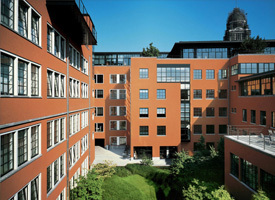 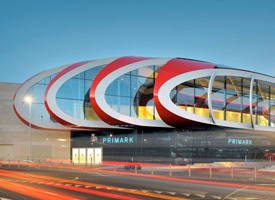 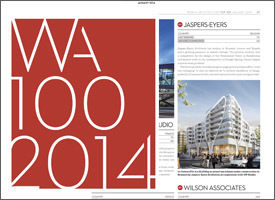 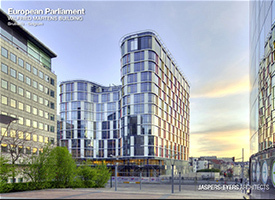 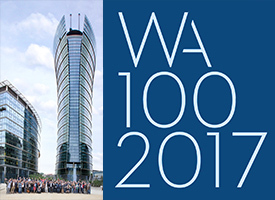 Jaspers-Eyers Achitects is announced as number 61 on the world top 100 of largest architectural practices. 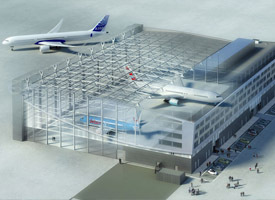 The new 10 000 m² maintenance terminal of Jetairfly at Brussels Airport, capable of housing 3 Boeing 737 planes or the larger Dreamliner, has been taken into service. 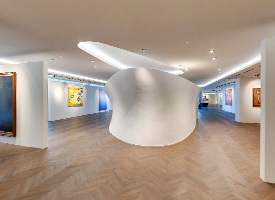 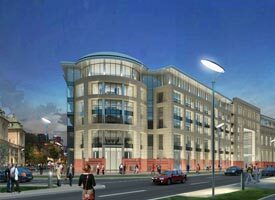 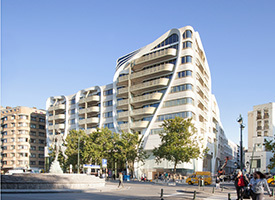 Espace Jacqmotte is a mixed use comlex with luxurious lofts, offices and retail facilities located in the Marolles, Brussels. 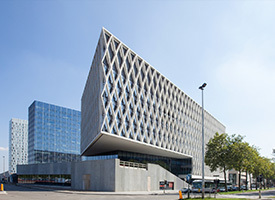 View the movieclip on its newly lauched website. 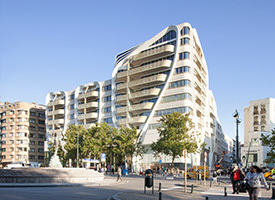 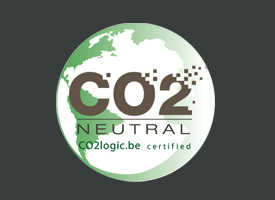 April 20th the official opening of the KBC Arteveldetoren took place in Ghent. 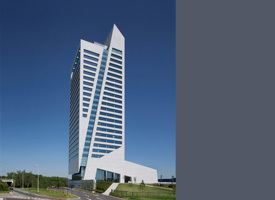 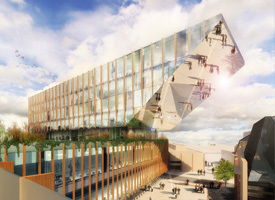 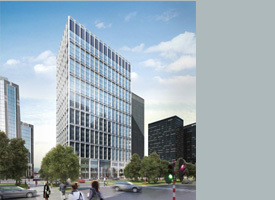 With 118,5 meters it stands as the highest office building in the Flemish Community, to provide the headquarters of the KBC-bank. 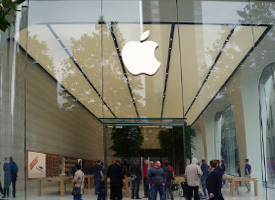 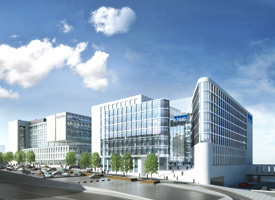 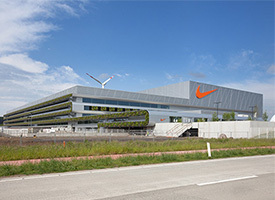 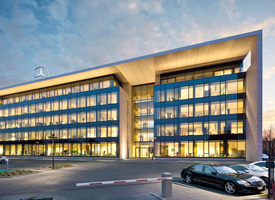 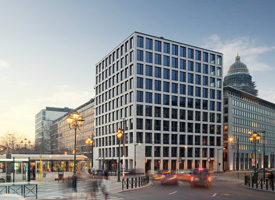 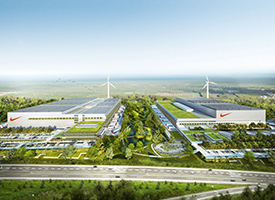 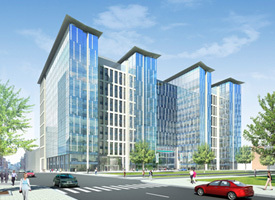 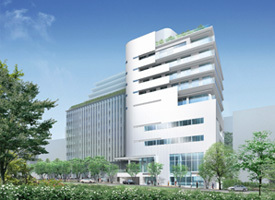 The new Mercedes Benelux headquarters located in Brussels have been inaugurated. 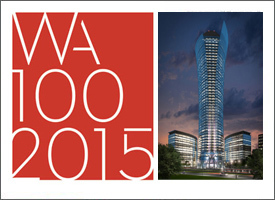 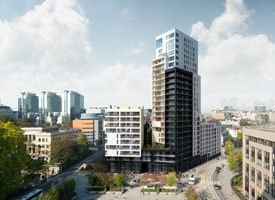 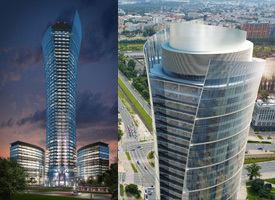 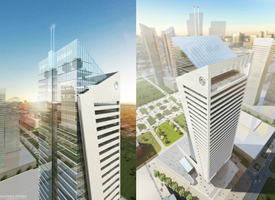 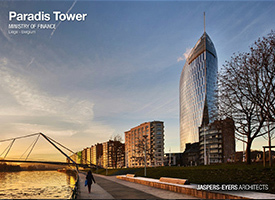 The construction of the 48-story Warsaw Spire Tower in Poland has been started. 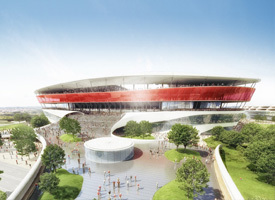 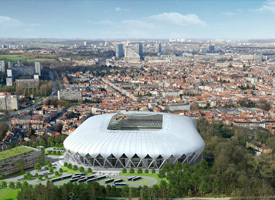 The design for the expansion of the RSC Anderlecht football stadium near Brussels has been presented to the public.